It was so fun to partner with my good friends at Golden Arrow Events and Design, GlamFete and Elise Cakes for this fresh and fun Valentines day shoot. 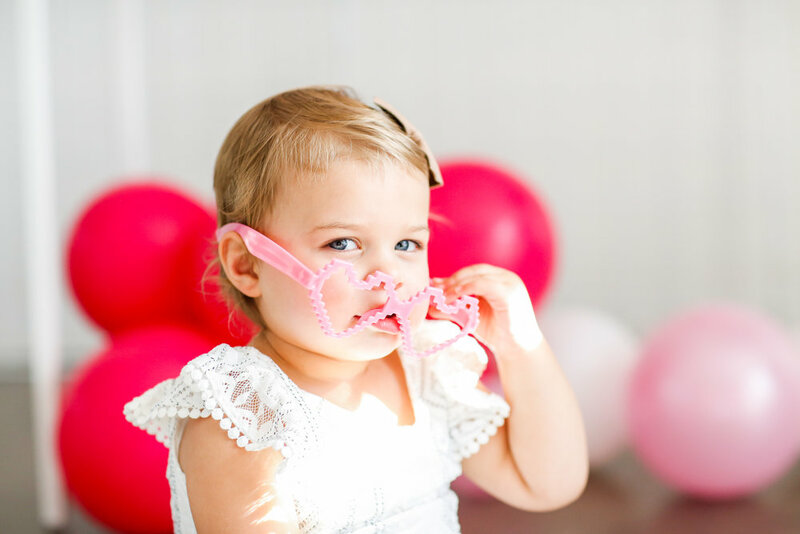 How adorable is sweet Ella Gray! 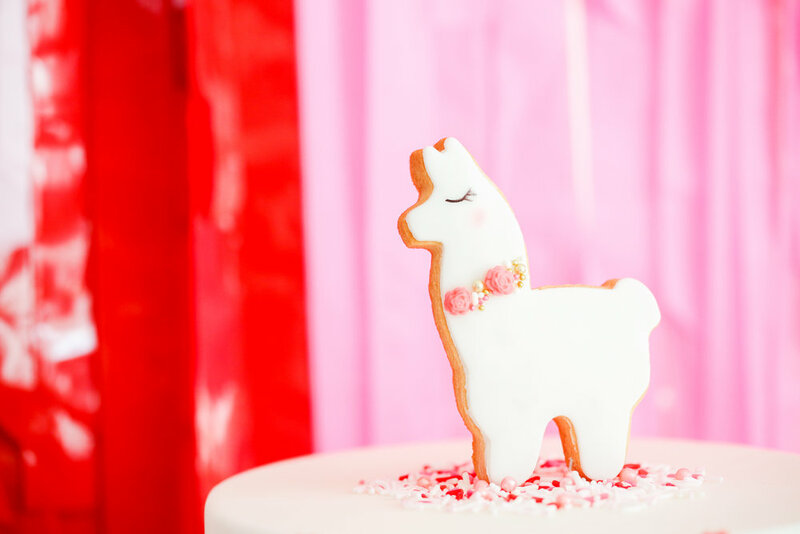 Who doesn’t love a little llama whatever the occasion! Squeeze someone you love this Valentine’s Day and enjoy!